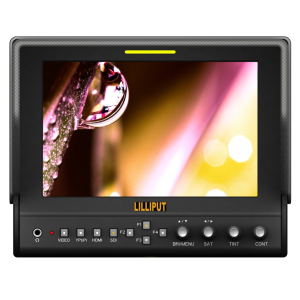 Lilliput 663/o/p/s2 is the upgraded version of Lilliput 663/o/p/s, which has wonderful performance. It takes great benefits from the 663/o/p/s, and it has also been upgraded with new functions. 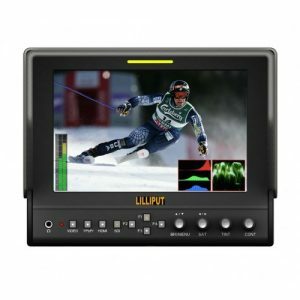 That is Lilliput creatively integrated waveform, vector scope & video analyzer into on-camera monitor, which provides luminance/color/RGB histograms, Y /Luminance, Cb, Cr, R, G&B waveforms, Vector scope and other waveform modes. And measurement modes such as peaking, exposure & Audio level meter. 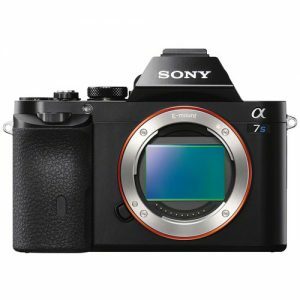 These assist users monitor more accurately when shooting. And also makes this monitor perform better than other products. 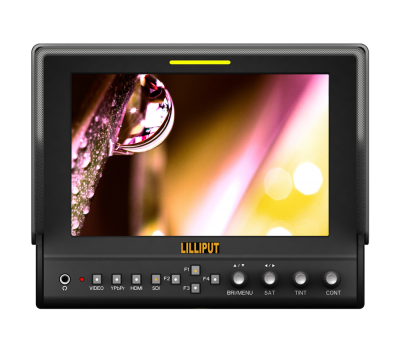 It is compatible with most of the cameras and camcorders.